The Town Council’s Act will be set for amendment very soon and I kept asking myself: “If I was a politician, why would I want to oppose this”? What does a Town Council do, and why is it political? 1.) To give elected Members of Parliament the authority, responsibility and autonomy to take charge of their constituent’s estate. Until today, the elected MPs have freedom to run the town councils within very broad rules. Rules that were set to ensure minimum proper governance and safeguard of public interest. Each town council had the freedom to manage their own affairs; make its own by-laws, set its own Service & Conservancy Charges and decide how they want to enforce these. But why now? 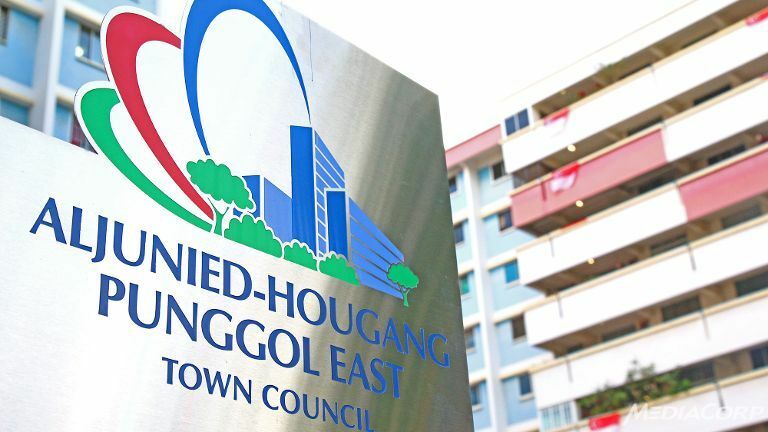 Why make amend the Town Councils Act now? (Or to be specific, in 2013 when the review was first mooted in 2013). Khaw Boon Wan’s statement said this: Although TCs had largely fulfilled the original objectives for which they were set up, it was timely after more than 20 years of TC operations to review and update the administrative and regulatory framework for TCs. The Ministry of National Development (MND) disburses about $120m to the town councils and this is set to double over the next decade. Some degree of compliance needs to be enforced against these TCs. Consequentially, REACH (the Government’s citizens consultation arm) had been activated and feedback was solicited from members of the public from the 18th of October 2016 till the 17th November 2016. If Charities and Corporations have to adhere to strict compliance under pain of prosecution, why should the town councils be any different? If there is mismanagement and questionable practices going on, I would want to know and I want law and equity to act. In fact, strengthening the Town Councils Act would give a voter more confidence to select an opposition party, because they would be compelled by law to uphold high standards. The amendments would affect all: regardless of political party. Action will be brought against whoever that doesn’t comply. I see very little reason why any politician would want to oppose the Town Council amendments, unless of course they want to hide in the shadows of flexibility to perform dodgy deeds.